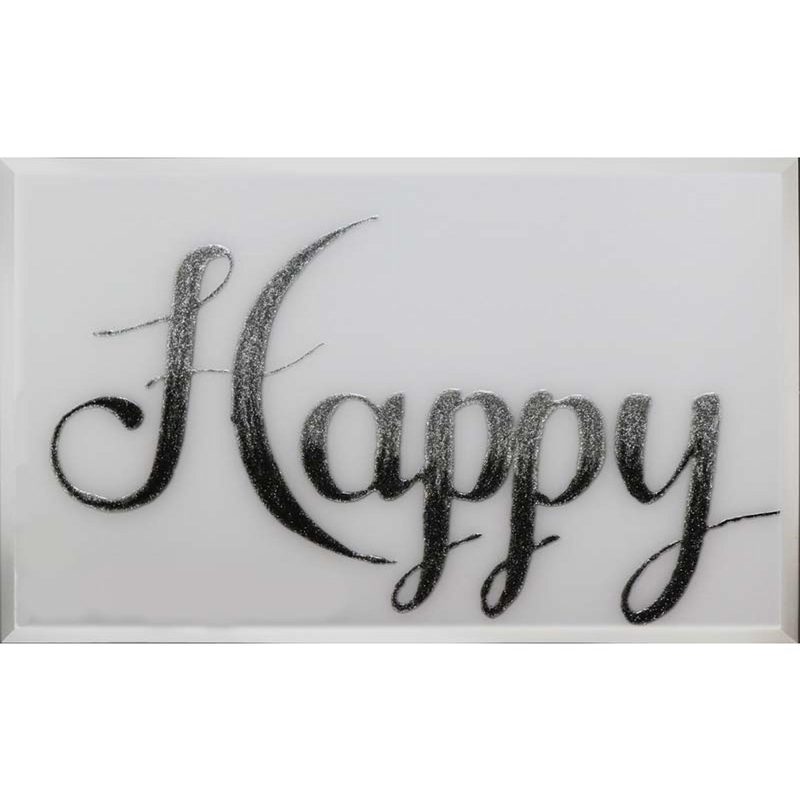 Give your home a sense of happiness with this stunning new design, reading 'happy' in silver to black ombre writing. This is quite a minimalist piece, although it has a lot of style and will give your home a modern feel. Hand finished in the UK and available in custom sizes as well as the set sizes, all come with brackets attached.